Growing up in the South in the 70’s, it was hard not to notice the catchy tune, “Sweet Home Alabama.” I just turned the radio on, without knowing what the lyrics meant. Some of those lyrics included, Now Muscle Shoals has got the Swampers, and they’ve been known to pick a song or two. This reference to a town in northwest Alabama is about a recording studio and its house band. 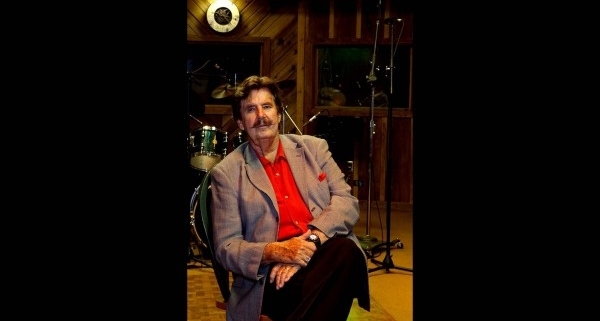 And that story is really about Rick Hall. Hall’s success began in the late 1950’s when George Jones recorded one of his songs. Hall went on to establish the FAME recording studio in Muscle Shoals, which was instrumental in the success of many artists. 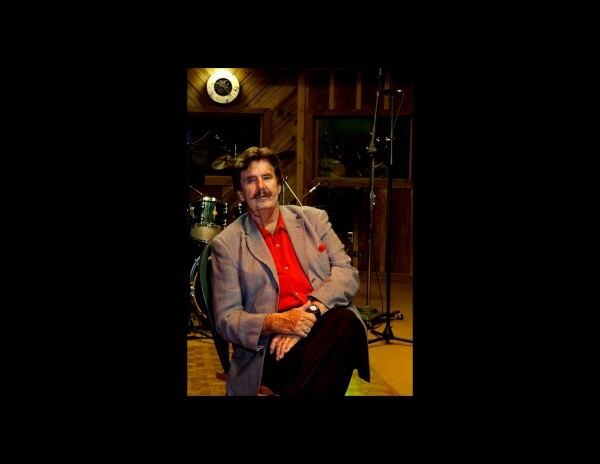 Hall’s studio recorded the work of Aretha Franklin, Duane Allman, the Osmonds, Mac Davis, the Gatlin Brothers, and Tim McGraw to name a few. Hall tells his story in The Man from Muscle Shoals. He was born into a poor Mississippi sharecropper family, abandoned by his mother when he was age 4, and began playing in bars as a teenager. In 1957, his hard life became unbearable when both his young wife and his father died within weeks of each other. Depression and heavy drinking set in, and continued despite his later success. A few years ago, his second wife Linda said, “Rick had every kind of award. But it was not enough. He still needed the peace that only God could give. So I just prayed.” At age 82, Rick Hall received Christ and was baptized. “God was working in my life while I was running from Him. I have total peace of mind now. My relationship with God is more important to me now than having a #1 record. Now I want to introduce other people to that.” He died in 2018 at age 85. The gospel will re-order your life. Another example is, “I used to persecute the church of God beyond measure and tried to destroy it…being extremely zealous for my ancestral traditions.” Then comes Paul’s Damascus Road experience, when he encounters Jesus personally. He writes, “God was pleased to reveal His Son in me so that I might preach Him among the Gentiles,” a change quite remarkable given that the man was, in today’s parlance, a religious bigot at best and a terrorist at worst (Gal. 1:13-16). Here’s the point. Neither your past life nor your age can keep you from the love and invitation of God. “The Lord is not slow about His promise, as some count slowness, but is patient toward you, not wishing for any to perish but for all to come to repentance” (2 Pet. 3:9). It’s humbling, for sure, to admit you were wrong, but when it comes to eternity you have everything to gain. Once that is settled, by faith you enjoy the contentment and purpose that comes with your re-ordered life.